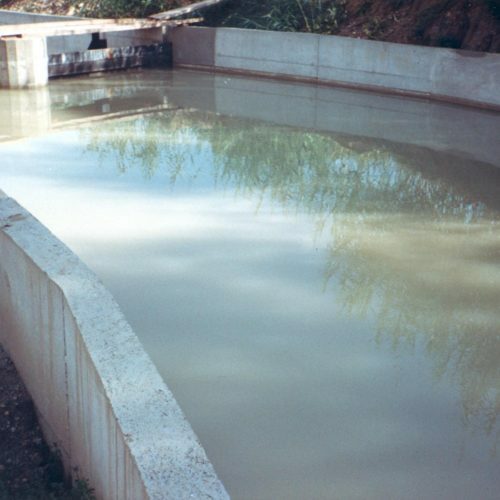 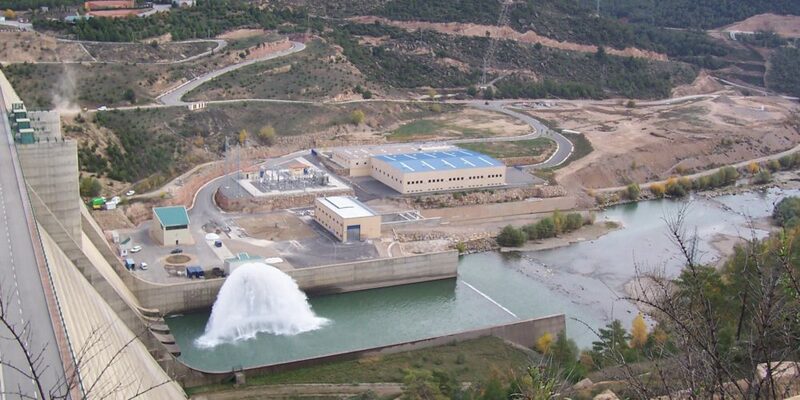 Hidroelectric - CARBONELL FIGUERAS, S.A.
Carbonell Figueras achieves that the energy from the water in movement becomes a source to generate electricity. 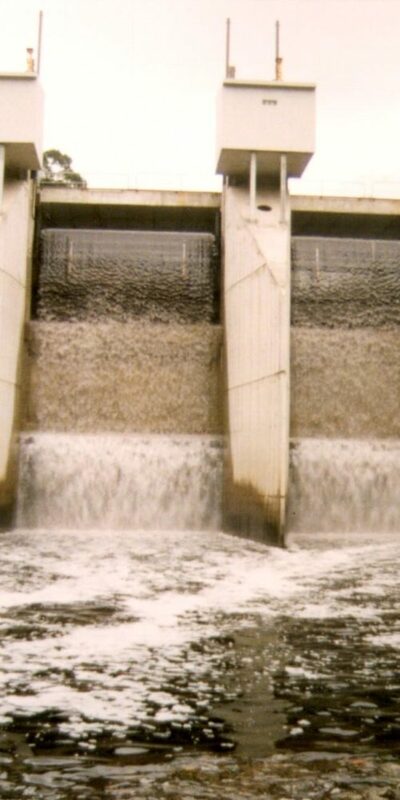 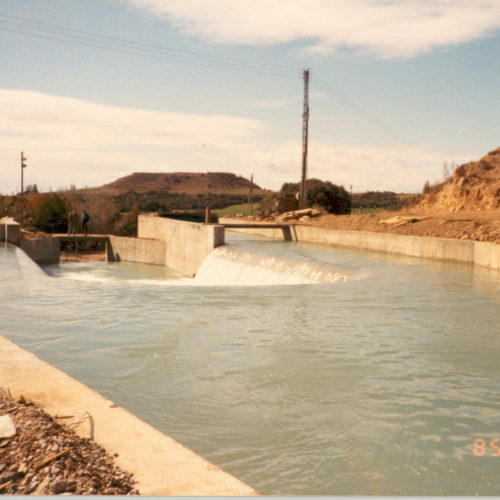 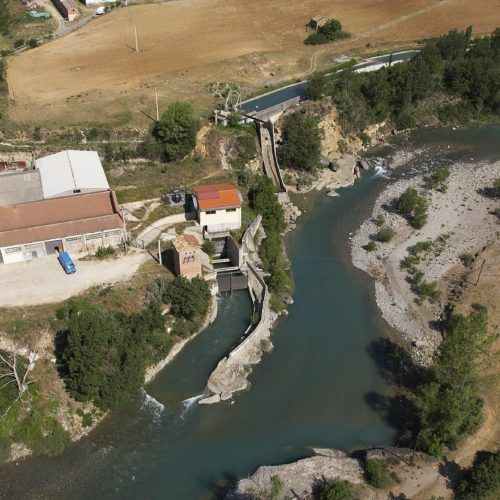 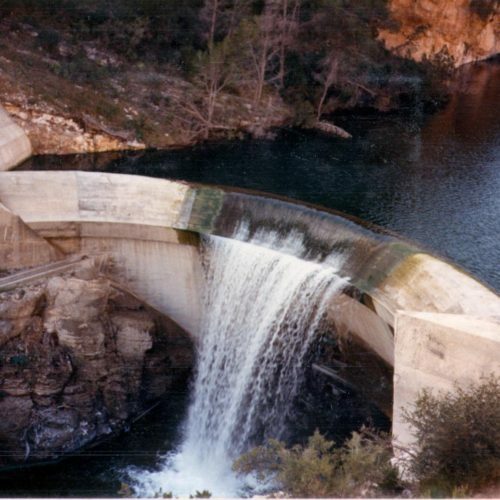 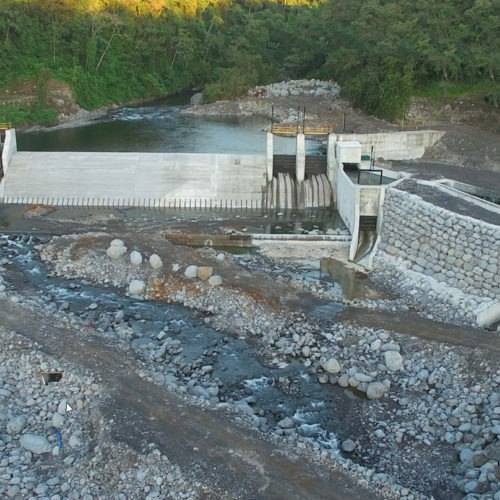 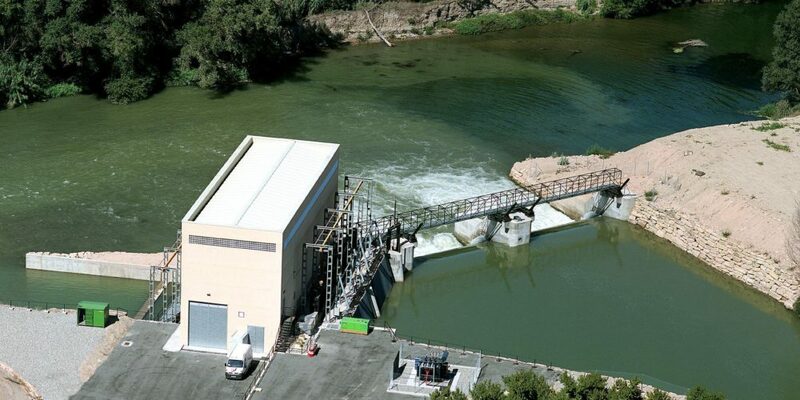 We solve all the steps of construction for the Hydroelectric industry from the dam through the canal, the turbine and the generator to the power plant these are the specialties of Carbonell Figueras to engage with our customers. 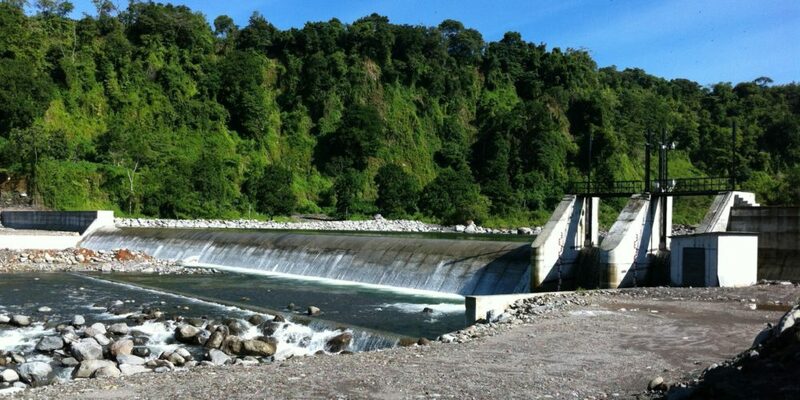 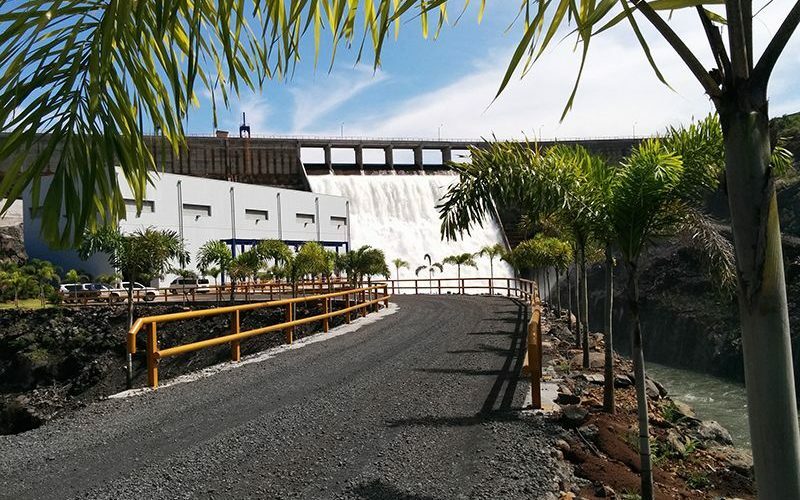 We have an international experience in numerous hydroelectric projects in Spain, Portugal and Latin America in which public and private customers rely on our human resources and our own resources.